Join us for a Yoga Session in the evenings at 6pm. Our classes are suited for everyone, from beginner to advanced Yogis. Joining our Yoga Classes is the perfect way to finish your day in relaxing and healthy way after exploring wonderful island of Nusa Penida. Proper gentle stretching and breathing during yoga class helps to release tension and lactic acid from your muscles, develops fluidity, relaxes your body and gives rest for your mind. Teaching a Hatha Yoga Style we focus on strength building and flexibility with an attention on thoracic stretching and pranyama exercises. Adapting our classes to each participants level we are helping our students to improve their Freediving performance significantly. 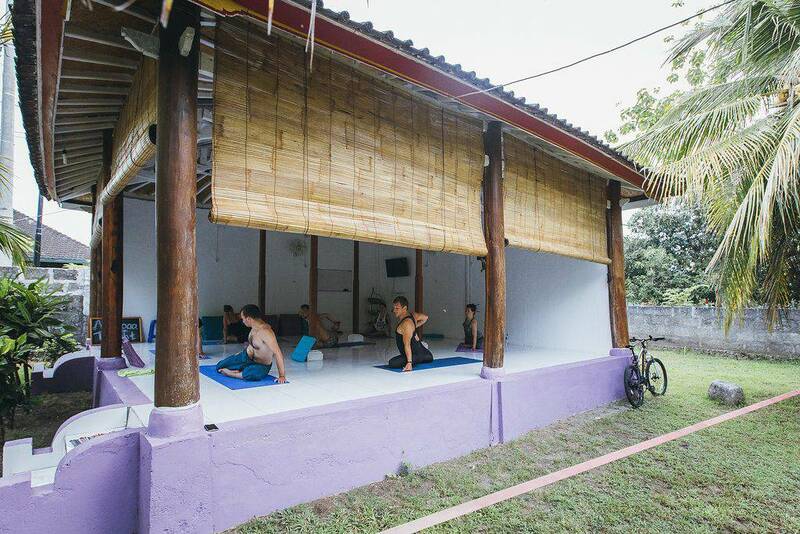 Accompanying our Freediving Courses we offer Yoga Classes here at Freedive Nusa in our own Yoga Hall on Nusa Penida.  Yoga is very beneficial for freedivers and we recommend it for everyone who want to progress in freediving. We use yoga, pranayamas, visualization and meditation techniques in all our courses, especially in our Master Course. For freedivers it is essential to increase chest and intercostal flexibility to be able to dive deep as well as to control and develop proper breathing patterns. Classes are drop in and held with minimum of three students participating. Best to just drop in a bit earlier on the day to check with us for the class that evening or just drop us a message.